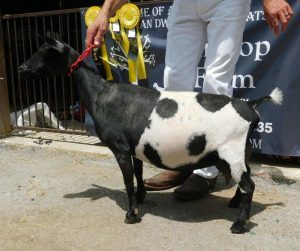 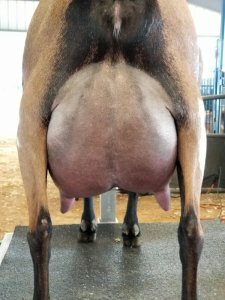 Zipper won her restricted leg in 2017 and her first leg in milk at her first show as a First Freshening 2 year old. 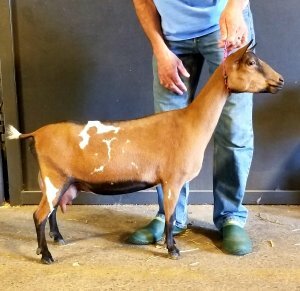 Zipper completed her permanent champion status as a 2 year old First Freshener. 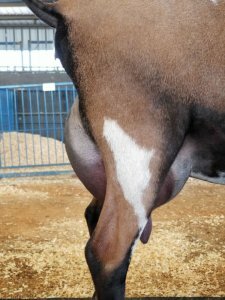 Old Mountain Farm Zipper’s dam, Old Mountain Farm WinZip’s 8th freshening udder.